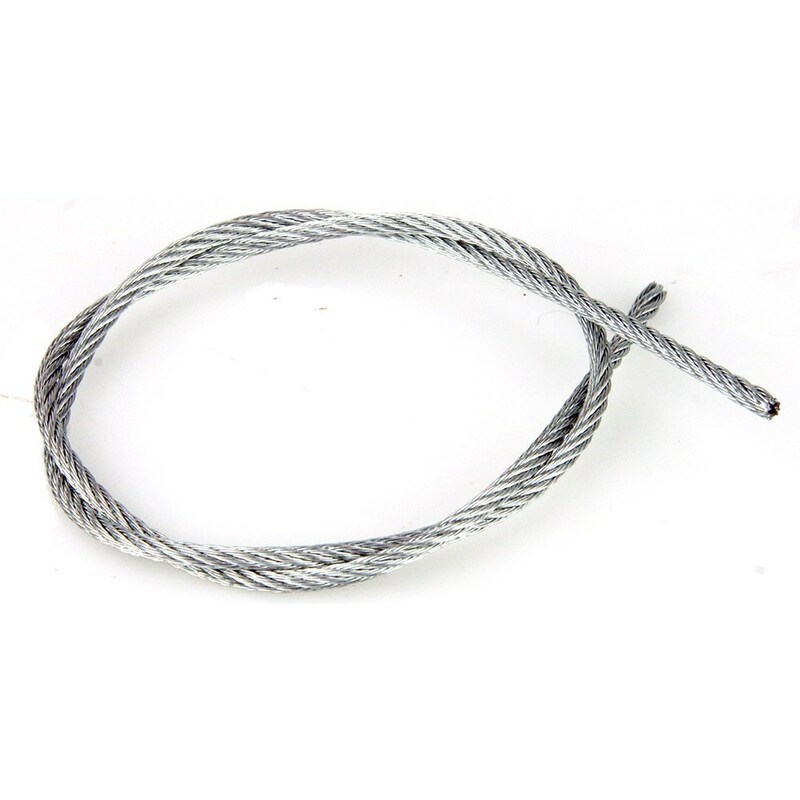 2.1mm diameter, plated steel, multi-strand cable. Ideal for door pulls, retaining and restraining. Sold by the metre from a roll. Fits #ASTNECK, #AFLA212 and #AFLA234.